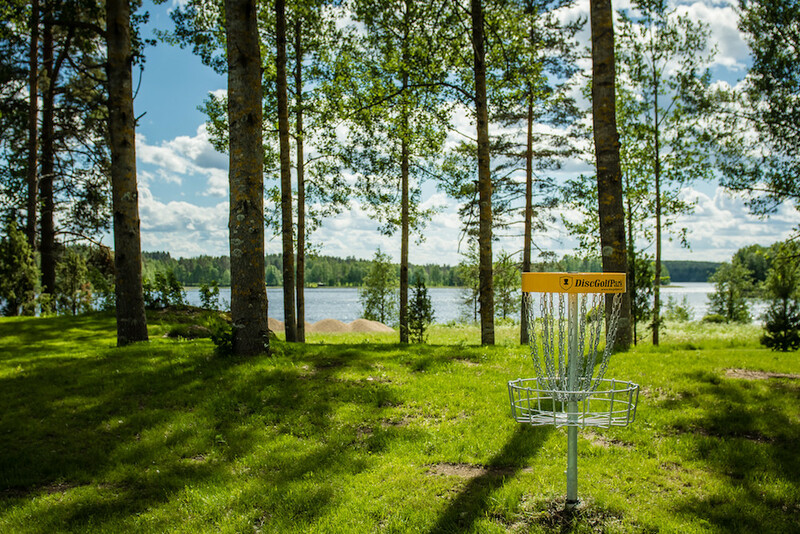 It wouldn’t surprise us if you have a disc golf course in your community that you wish you could revisit. Things have evolved when it comes to the course equipment and to the sport itself. Along with designing new courses, DiscGolfPark specializes in bringing a fresh look to an aging course. Sometimes all it takes is a few tweaks and you can take your course to the next level. Fixing a disc golf course is more than moving an easy hole or adjusting a hole that is playing too hard. It might be old and rusted equipment, unsafe tee pads or missing signage system. We also want to make sure safety is a priority. Throwing down trails and crossing paths isn’t smart. There are always alternatives to putting people’s safety at risk. As parks evolve, previously unknown safety concerns might develop over time. Addressing it with the appropriate people is key. It goes back to what course works best for your community. You don’t want what is fun for you or a small group of people. You need to account for the entire disc golf community and the general public. We have confidence we can make things better. No matter the challenge, DiscGolfPark can fix it. Approach the park district again to say you can make things better and, more importantly, safer. It only takes one foul situation from getting hit by a disc to throwing into someone’s yard time-and-time again and that course might be pulled. Keep communication lines open and work as a team to fix the problem. After your DiscGolfPark is installed, we’ll continue to stay in touch to ensure that the project is a success. We like to account for everything, but as parks evolve unexpected concerns come up. If it is the public, park neighbors, or even disc golfers, everyone has an equal voice and we need to listen as a team. If something isn’t working then we address it. You want disc golf to succeed and everyone needs to be happy. Getting it right the first time is the goal, but you might have to make adjustments. If the course becomes really popular you might see some erosion and you might need some more tee pads or targets to relive the wear and tear. Construction or installation might throw you a curve, but you’ll be ready for it. We strive to always be on the same the same page with administration. When the final hole is built, the work is far from over. DiscGolfPark will be with you from start until the very end, whenever that might be.